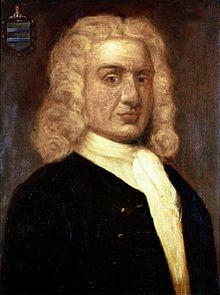 William Kidd, also Captain William Kidd or semply Caiptain Kidd (c.1654 – 23 Mey 1701) wis a Scots sailor that wis tried an executit for piracy efter returnin frae a voyage tae the Indie Ocean. Some modren historians, for ensaumple Sir Cornelius Neale Dalton, deem his piratical reputation unjuist. ↑ Johnson, Ben. "Captain William Kidd". Historic UK. Retrieved 28 February 2017. This page wis last eeditit on 29 Mey 2018, at 21:31.